The 2nd annual Word N Sound Awards are on their way and we need your help to honour those who have worked hard and stood out in 2013. The Word N Sound Committee shortlisted our Top 10 showcase and opened it up to the public to hear who they thought most deserving. Now there is nothing like hearing a poet for the first time and being utter blown away. The Best Newcomer of the Year seeks to pay respect to poets who were new to the Open Mic Poetry League in 2013. The search for the perfect poem will never end. And if you are a regular at Word N Sound you’d know there isn’t just one poem that comes pretty close to perfect. 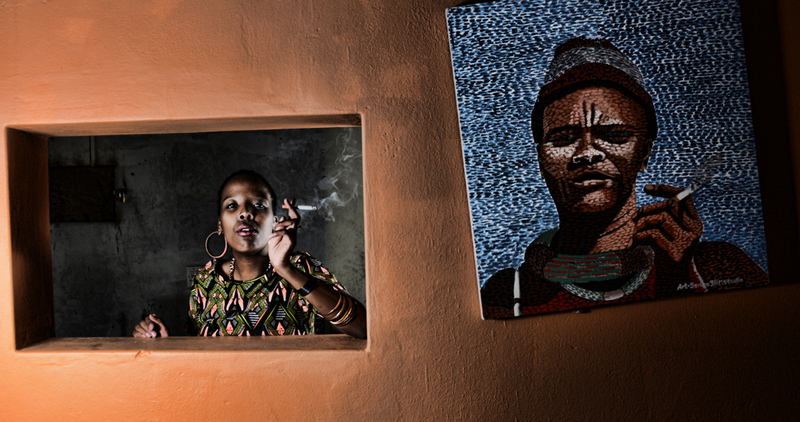 We’ve been moved by some masterpieces on our stages in 2013 and now its time to give props where props is due. Join us at the Market Theatre Laboratory this Saturday as we honour a extraordinary league of writers and announce the winners of the 2nd Annual Word N Sound Awards. 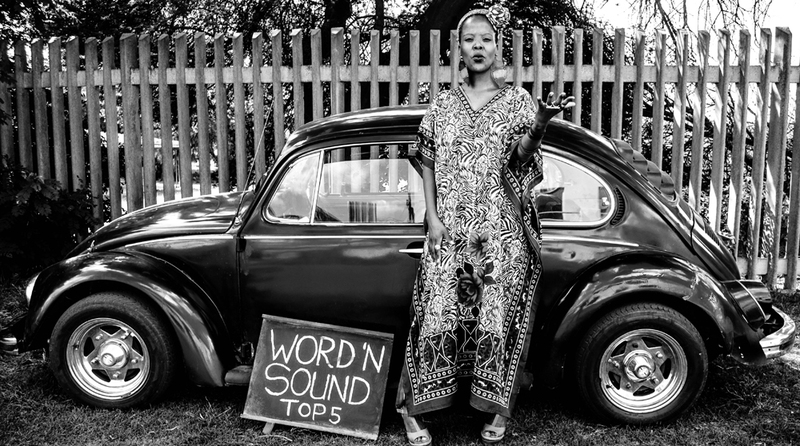 Mandi Poefficient Vundla set a Word N Sound record when she successfully defended her Open Mic Champion title at last year’s Word N Sound International Youth Poetry + Live Music Festival. Tell us more about this year’s slam. Why did you decide to defend your title, was it harder than last year and who was your toughest competition? Well…Word N Sound said I couldn’t just walk out on my title, so I actually blame you for my win. Last’s year’s slam was tougher, points went back to zero, it was anyone’s game. Elysium Garcia made me restless though. Winning was affirming though. I was born for this! Name 3 elements you’ve added or subtracted from you poetry when comparing how you used to write 3 years ago and now. Things I’ve added: My own voice and a dose of self belief . How many books did you read in 2013 (guestimate) and of those books which one made the most impact on you? How do you choose the subject matter you write on? What inspires your fashion sense? 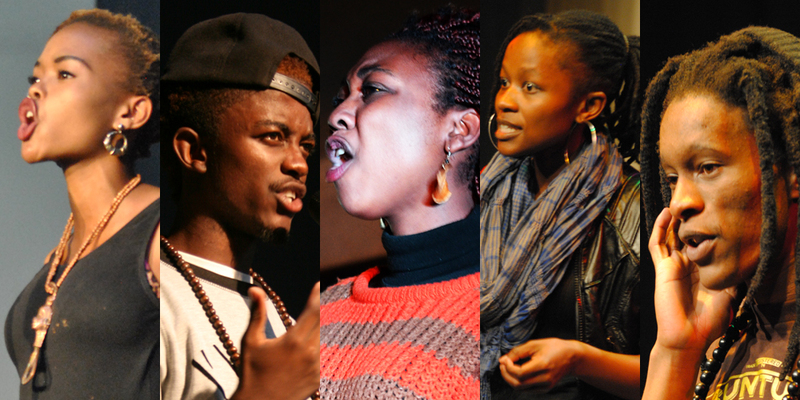 Name 3 of your all time favourite poems\ Poetry performances? You’ve traveled quite a bit and got to be on the Poetry Africa stage as a performer…what were the highlights of that festival? A Godly band called Insurrections. The boat ride on day 1 so we could break the ice. Chilling with the poets after the evening shows and the conversations we had. 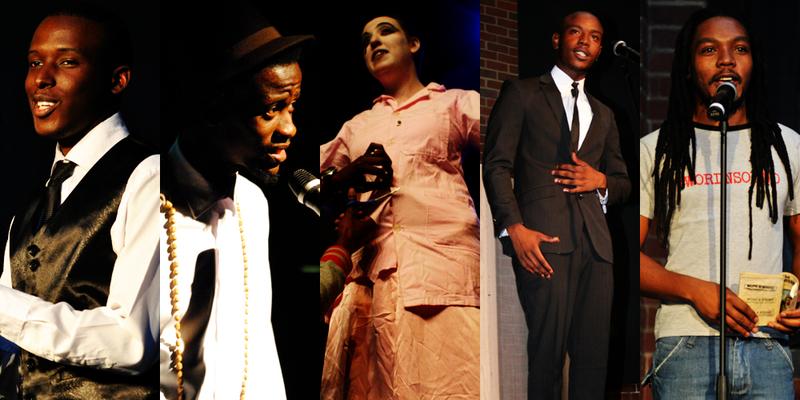 My performance night, I’ve never felt closer to God than I did on that stage that night. That is my best performance to date. I sit in silence, then I give thanks for the stage, the art-form and the audience. It is in that moment that I am reminded I’m blessed. I always recite a gratitude prayer. Then I breathe, to silence the nerves and I literally zone out of my surroundings until i hear my name. What are your thoughts on competitive poetry slams and how some poets feel that it sidelines some performers? I’m tired of that “what about us/me self pity”! IF YOU WANT TO SLAM, SIGN UP ON THE OPEN MIC AND SLAM! It’s a public domain available to those who arrive early at Word N Sound. If you seek non-competitive poetry platforms, there are stages for you to sign up, just do it! I feel as though people want to perform but they are too proud to be on an open mic stage. They want to receive a personal invite, yet we’ve never seen you strut your stuff anywhere. Most poetry session commence with an open mic. Use the open mic, you never know whose watching!! PS: If it wasn’t for the OPEN MIC, no one would know my work! 1 – I need more wishes! 2 – I need acres and acres of land, to build an arts center with all the facilities, we need to be productive. 3 – I’d like to own a broadcasting station, make it happen! What is one thing you’d change about the current state of poetry? I’d create main stream platforms just for POETRY and we’d explore various ways of making the truth entertaining. What is one thing you’d want to instantly perfect in your own abilities as a performer/writer? I have so many concepts I’d love to incorporate in my performances. I need to write more incredible poems in a shorter space of time. These poems take too long to complete. 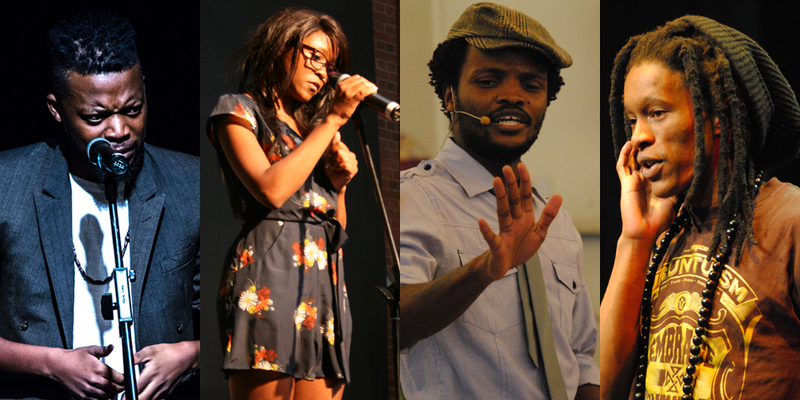 What is the one thing you wish all up and coming poets could do or understand when it comes to the art of spoken word? Respect the art. The poet is not bigger than the poem! Looking at the Mandi you are now in the poetry circles and looking back at the poet you were when you started out…if you were to meet that past self today, what would you say to her?